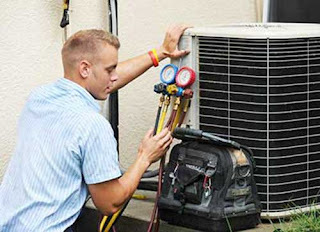 Well now the hot season is, mostly, behind us so its time to start thinking about Phoenix maintenance air conditioning. 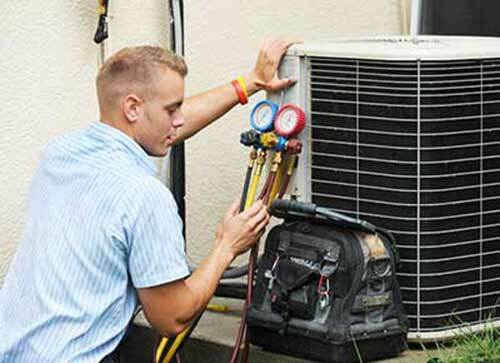 After the work your AC system has been through during this hot summer, it is probably time to give your system a little TLC. 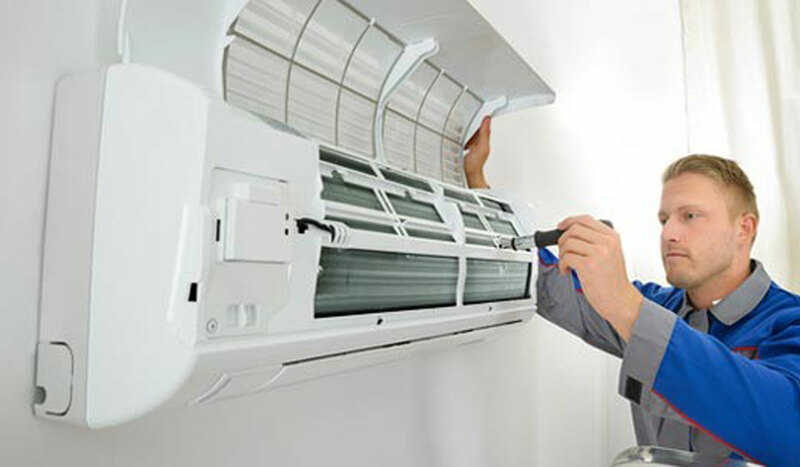 Watching out for you air conditioning system will keep it running better for longer. Many of the AC horror stories you hear actually start off with small little problems that someone didn't see or ignored for too long. Take care of your air conditioning system and it will keep you cool and comfortable without costing you a fortune! Regular maintenance still applies: this mostly means changing filters. Filters should be changed anywhere from 4 times a year to once a month, depending on your home, pets, how clean you need the air to be, and how you keep the area around them clean. Keeping these filters clean keeps your AC system from working harder than it needs to, meaning it will last longer. It also helps prevent harmful particles from making their way around, potentially causing problems in your air conditioner. Maintenance also includes an inspection by an HVAC technician. technicians will check for leaks, condensate build-up, electrical damage, or anything else that might be an issue. Spotting these issues early is key to preventing expensive repairs later. Take for example, condensate build-up. In the air conditioner, water in the air condenses when the air is cooled, and this water build-up usually drains without an issue. But if the pipe the water drains through gets clogged, it will back up and can cause extensive water damage without you even knowing. By the time you do smell the damage, it can cause hundreds of dollars to repair. Hundreds of dollars that could be saved by a timely HVAC inspection. 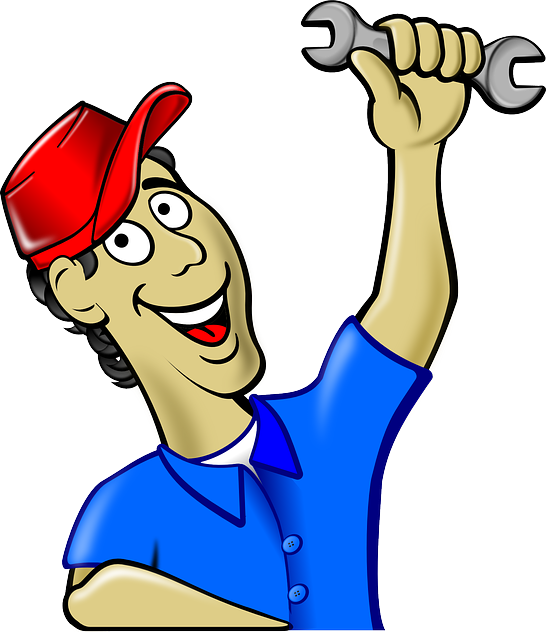 Don't forget to take care of your AC system, so that it will take care of you for a long, long time.